We opened our first location in 1988 in Victoria B.C. and since then we have proudly expanded to ten locations. Our success can be attributed to four things; great service, an extensive selection, quality product at the lowest prices and our staff is second to none. They are trained to assist you every step of the way and make your experience enjoyable so you walk away seeing clearly and looking great. Each of our locations offers an extensive selection of frames to choose from as well as a wide array of lenses which are the latest and best designs in the market today. We stay on top of the current trends. 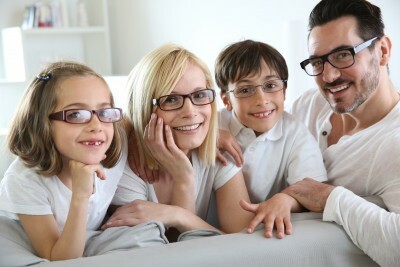 We strive for the highest standard of quality eye care and we treat our customers like they are a part of our family. Once you experience our outstanding service, products and great warranty you will not want to shop anywhere else. Why would you? Giving back to the community has always been important to the Directors of Visions Optical. We give back through many corporate donations to local events and charites. Visions has sponsored Canuck Place, local sports teams and have been part of the food bank program for years. Our locations are also donation points for used eyeglasses which go to the Third World giving needy people the gift of sight.